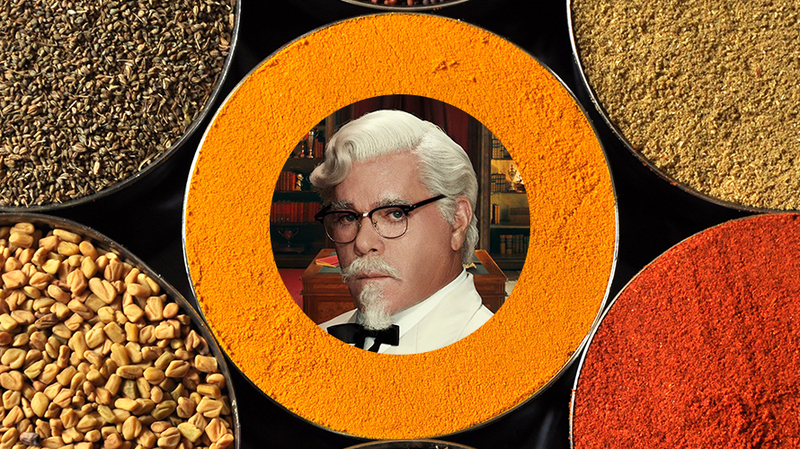 KFC did this unbelievable thing on Twitter and it was brilliant! KFC’s Twitter account did an unbelievable stunt recently. It followed a total of 11 accounts. 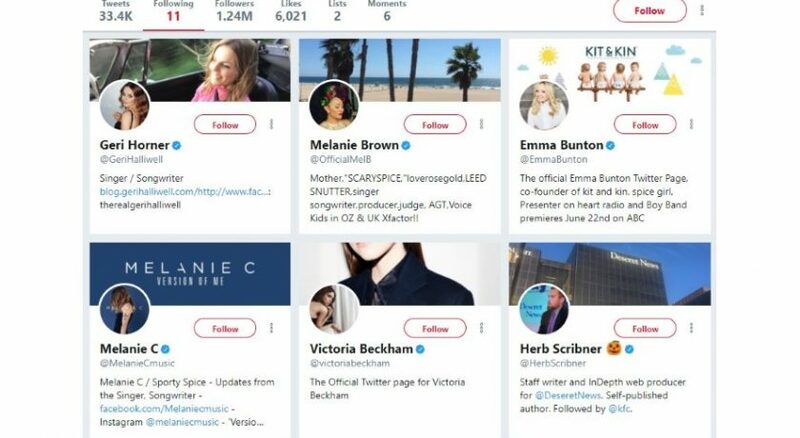 The 11 names under the Following tab included five women who made up the popular Spice Girls band and six men who are known as Herb. This was a fun way of branding as the food chain’s recipe is known to contain 11 spices and herbs. Normally, a brand’s followers on Twitter do not catch much attention but KFC made sure that it changes the rules. KFC’s social feed is managed by Weiden + Kennedy. Hoping for this realization coming on from some inquisitive fellow on Twitter. Weiden+Kennedy’s creative director Freddie Powell got this idea over a month ago. He said, “Sometimes you just have to put stuff out into the universe and cross your fingers that the internet will work its magic”. KFC, in turn continued its fun streak and had a witty response to this amusing find. Bentley McBentleson, digital marketing manager for KFC in United States said, “Our vault was getting cleaned so I thought the best place to keep the secret recipe was on Twitter. No one’s going to look at who we’re following!’ I thought. Boy was I wrong. I’ve made a huge mistake”.